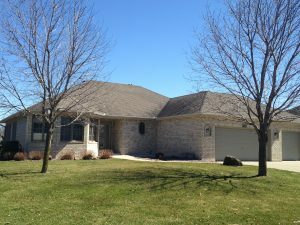 Home > Coming Soon in Olson Lake Estates, Oakdale! Get in to see this beautiful home before it hits this crazy hot Twin Cities market! This 1993-built 1-Level home features 4 bedrooms, 3 bathrooms, a 3-car garage and a fully finished lower level walk-out for over 3,600 finished Square Feet. 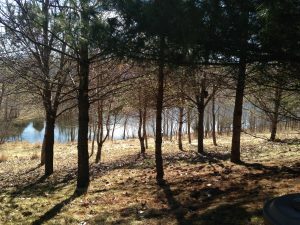 Large maintenance-free deck and 2 patios overlooking private back yard with gorgeous pond views. Contact me today to see this home BEFORE it hits the market!!! To get more information about this property or to receive updates, please fill out the form below.